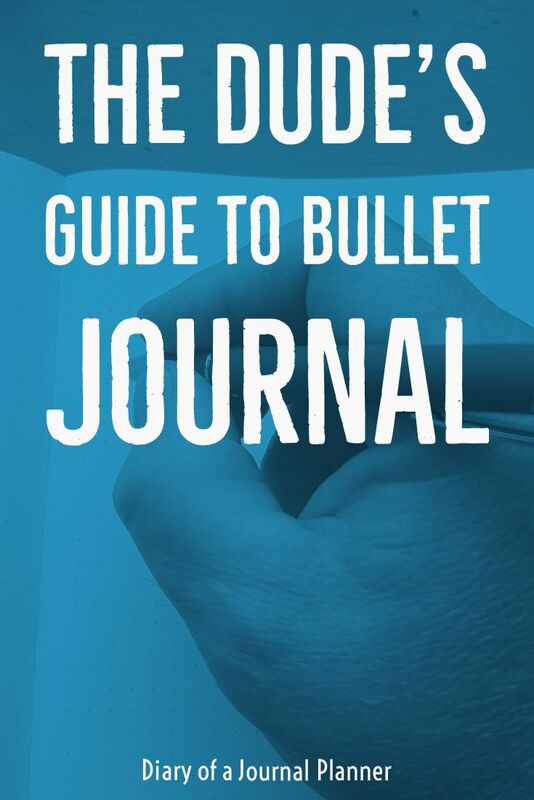 Searching for the dude’s guide to bullet journaling? 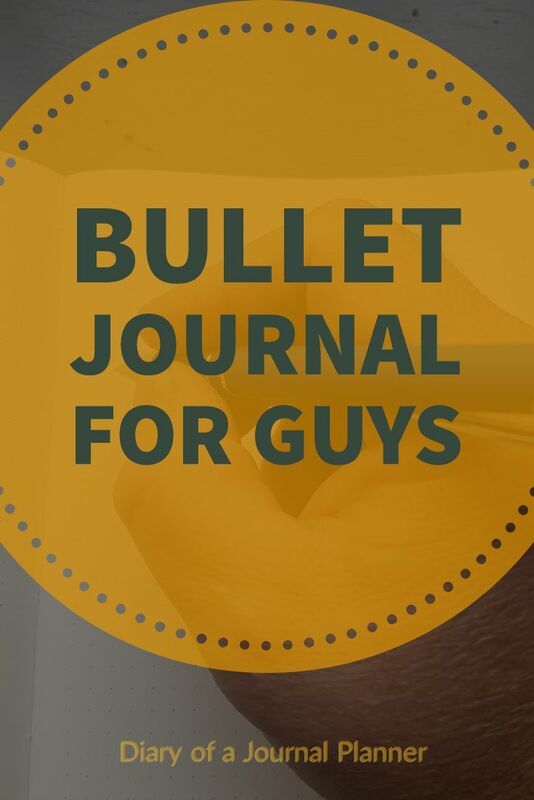 Find inspiration, crash course tips and benefits of the bullet journal for men regarding productivity and organization. If you look around pinterest you may think that bullet journaling is a thing for women. The creator of the Bullet Journal system is a man, Ryder Carroll, so you don’t have to separate bullet journal for men or women, because it is for everybody! 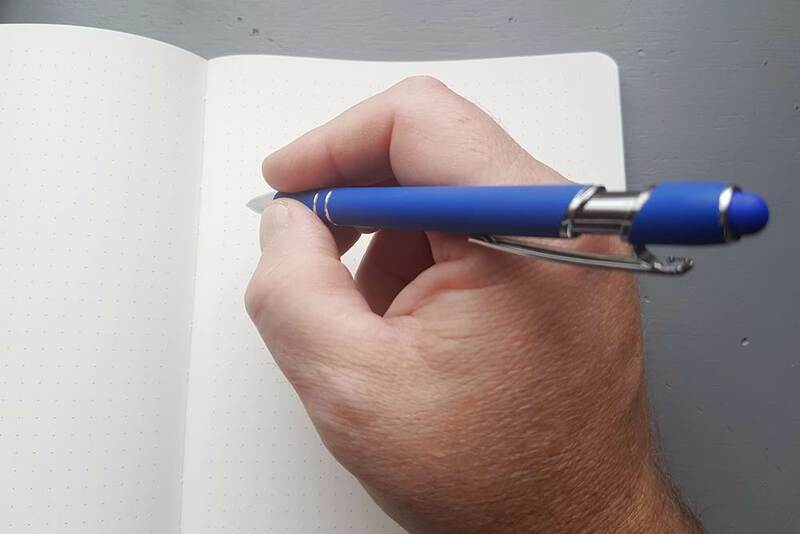 Sure there are loads of amazing ladies out there doing it – and a lot of artists make it look like a thing of the other world too – but many men enjoy the bullet journal method too and even the creative side of it – more on this below. 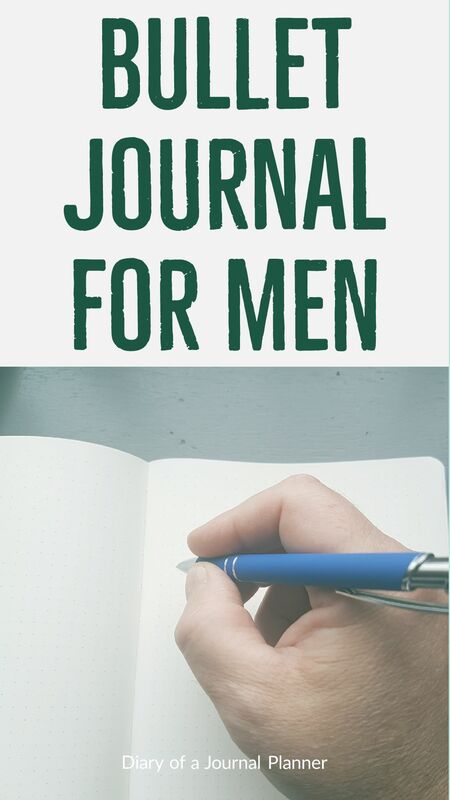 If you felt that you are the only man doing it or you know someone that could benefit from the system but don’t know where to send them for further learning, read this guide below with a few tips I have about bullet journaling for men. 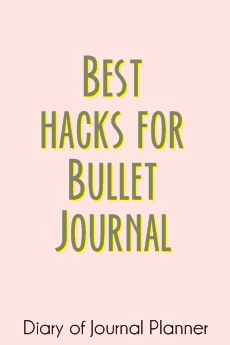 This post is not meant to be a step by step tutorial for beginners you can learn how to start a bullet journal here – but a guide to provide you with mens bullet journal inspiration and ideas. Most of the men that I know who use a bullet journal do so with more of a business planner set up in mind than the personal development spreads that you see some ladies using. 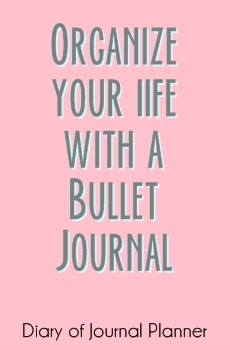 There is nothing wrong with using any kind of spread or format your bullet journal the way you like! In fact, bullet journal really works when you give your spin to it and make it your own. So if you would like to add colorful spreads, artwork or what have you, go for it! 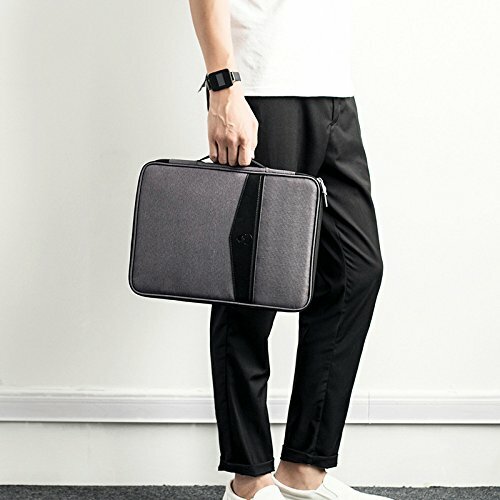 Otherwise just stick with minimalist black and white design and clean lines that seems to be the go to bullet journal for guys style. Start by checking Ryder Carroll YouTube videos where he explain the system as a whole and follow him as he set very basic spread up. If you want to have a clean look but add a creativity to your spreads too this tutorial here will be a good place to start for inspiration. There are some minimalist styles that may be more suitable as men’s journal but of course it all depends on the personal preference. Some guys will be very creative and use washi tapes, tombows pen, highlight stickers and make all the cool spreads and collections that one can using a bullet journal. Others will be super minimalist and even only use black pen. This is true for everyone. The number one complaint from those who feel overwhelmed about the Bullet Journal method is regarding the fancy spreads, but as you see the original method has none of it! Don’t feel pressured to do anything creative at the start. 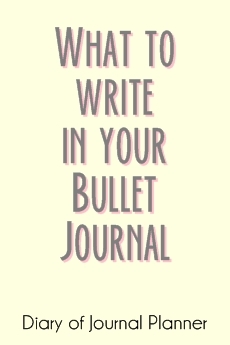 Bullet journals are about a system that works best for you. Know your style and follow some of these creative men bullet journal addicts that I am going to show you below for inspiration and tips. You will find one style to start with and adapt to suit your own life. When it comes to the best journals for men the qualities we must consider are similar to the ones women look for in a product. No surprise here, we all want a quality notebook with pen friendly paper (i.e. doesn’t ghost or bleed the ink to the other side of the page). 1. Premade index: It is one of the first things you setup (I talk about the necessity of an index for bullet journal in this post here). But considering that most male bullet journalers I know like to keep their spreads simple then an index is a welcomed feature to have. 2. Number pages: Just basically for convenience and easy indexing. 3. Durability: obviously must stand the test of time. This might be the most popular journal around. Great quality and variety of products. the only downside of this journal is the paper ghosting but if you like to keep it simple and don’t use a variety of pens you won’t notice it. Get your Leuchtturm1917 Medium Size Hardcover A5 Notebook here! Rhodia is also a good long lasting journal with superior paper quality. Get your Rhodia Black Webnotebook Dot Grid here! Smaller and lightweight these notebooks are easy to carry to work as they don’t take a lot of space. 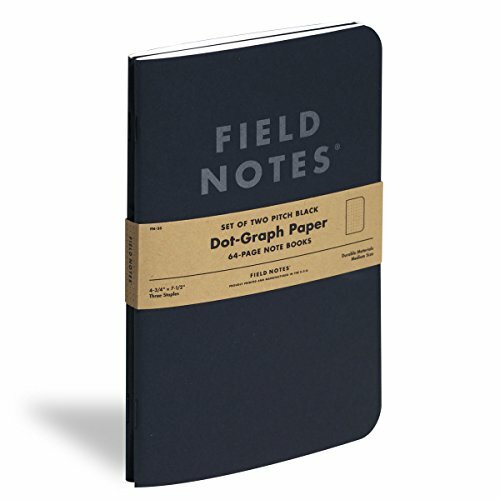 Get your Pitch Black Ruled Memo Book 3-Pack here! As I mentioned before there are some guys that are just as creative with their spread making as the ladies, and they use all sorts of colored pens. But many others like to keep it simple. So here I am just listing writing pens, not decorative ones. It is true that any pen, and any notebook for that matter, would be enough for anyone to follow the bullet journal principals and be more organized and productive. owever, some tools just make this journey a lot more fun. When you keep it minimal and only use one pen and one notebook for your bullet journaling it does make sense to treat yourself to a good pen. A fountain pen can bring your writing experience to a whole new level! 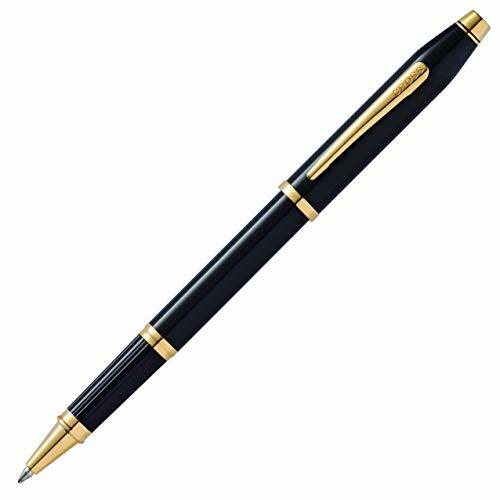 The subtle sophistication of these pens is something that neither men or women can resist and some of them are very affordable. A good ball point pen can make such difference too. With a great price and providing an amazing writing experience, the pilot metropolitan is perpahs your first step to a fountain pen addiction!! It makes a great gift to a loved one. 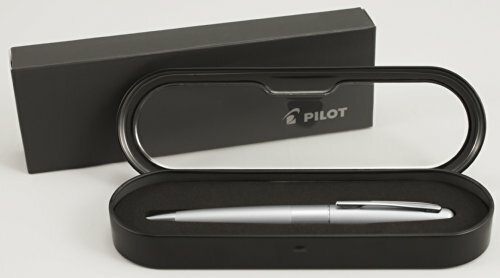 Get your Pilot Metropolitan Collection Fountain Pen here! With a smooth writing and quality materials, you cannot go wrong with them. Get your Cross Century II Black Lacquer Rollerball Pen here! Not your average pen. They look good, write well and command attention. 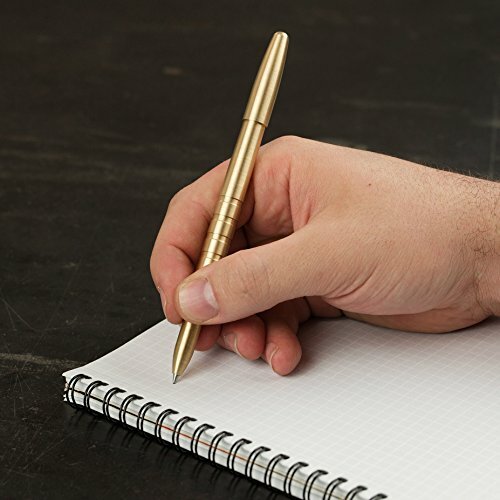 get your Machine Era Solid Brass Pen here! A little more stylish than the usual paper clip. 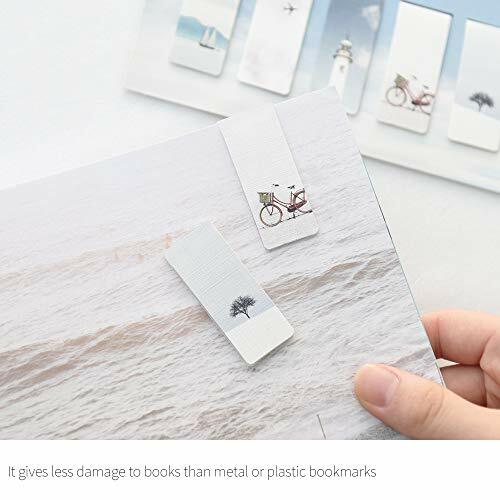 Similarly to paper clips, book darts mark your page but are flat on the edge. 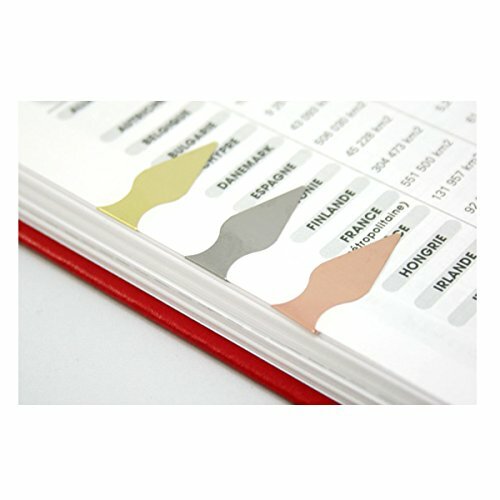 The magnetic bookmarks don;t cringe the paper and make it easier to find any page when opening the journal. 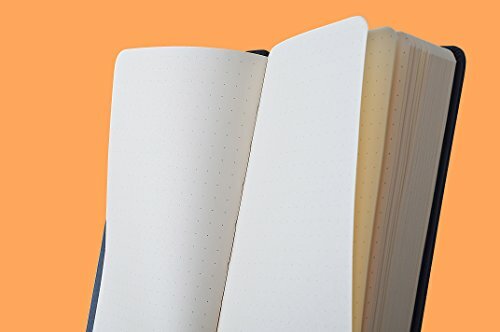 Here is my ultimate list of bullet journal supplies!